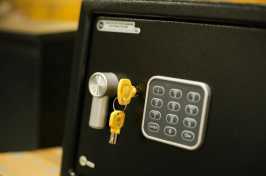 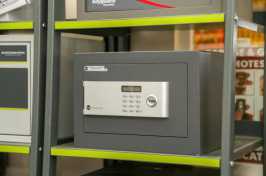 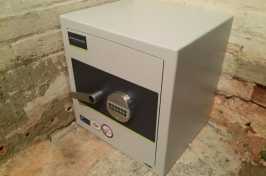 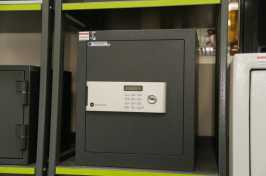 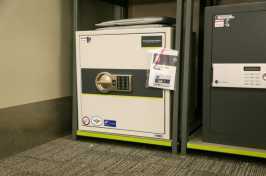 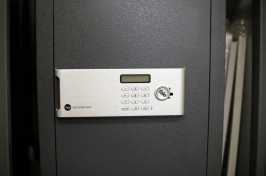 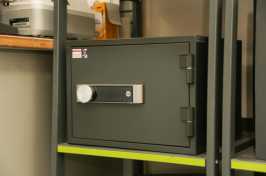 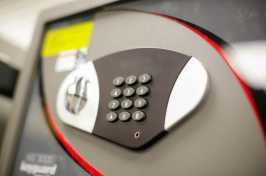 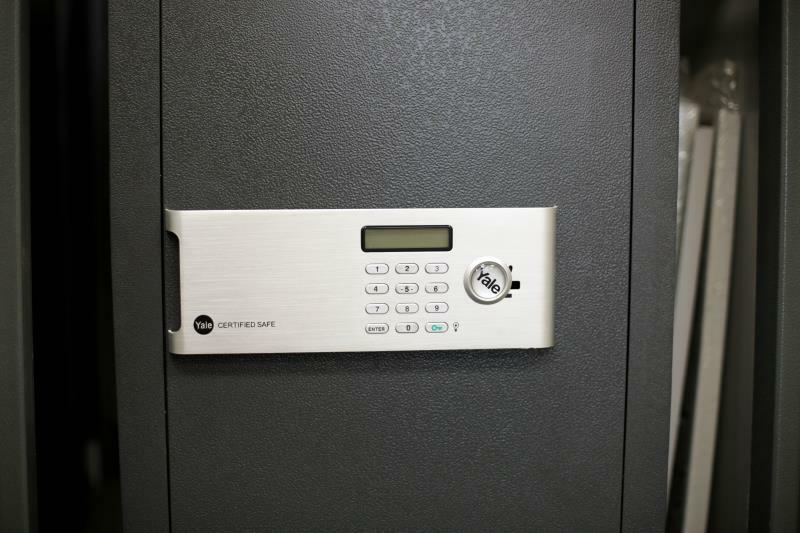 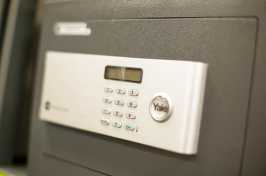 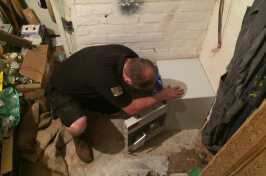 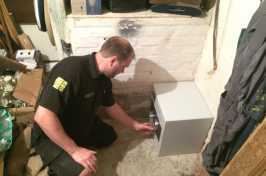 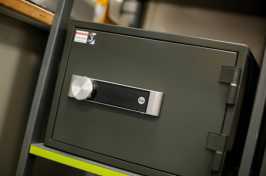 Well experienced in handling safes from all manufacturers and brands. 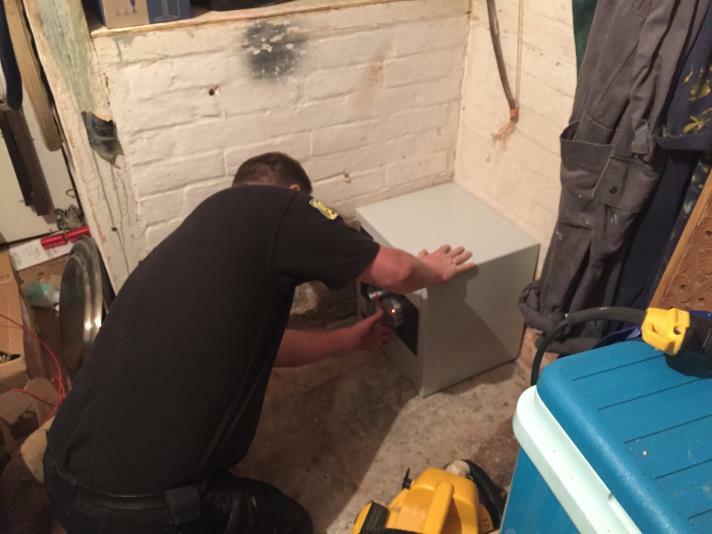 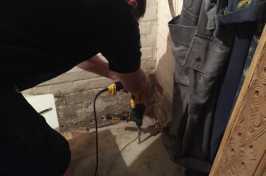 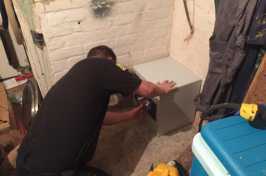 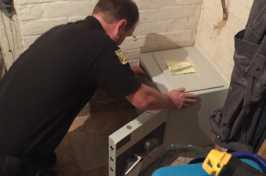 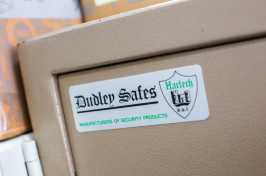 Need a safe installed into your property? 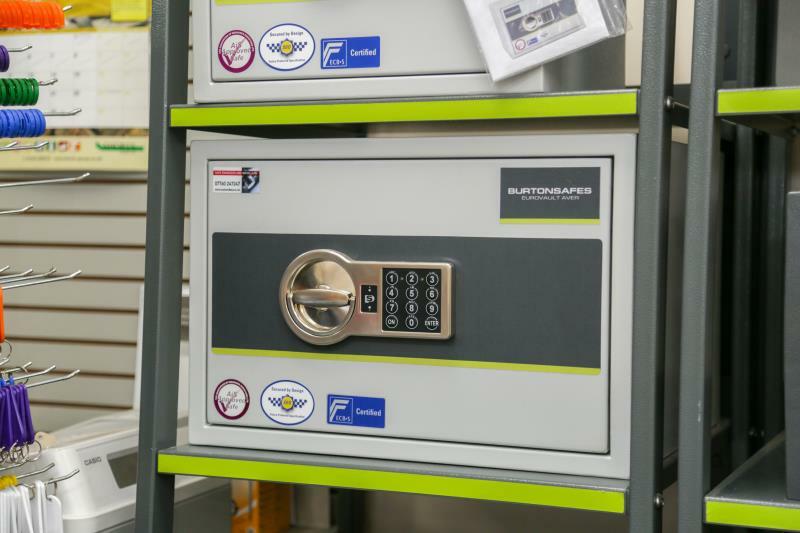 Aylesbury Lock & Key Centre are locally based with a highly trained team of locksmiths, state of the art equipment and a 24 hour call-out service to ensure that we always offer a quick and efficient service. 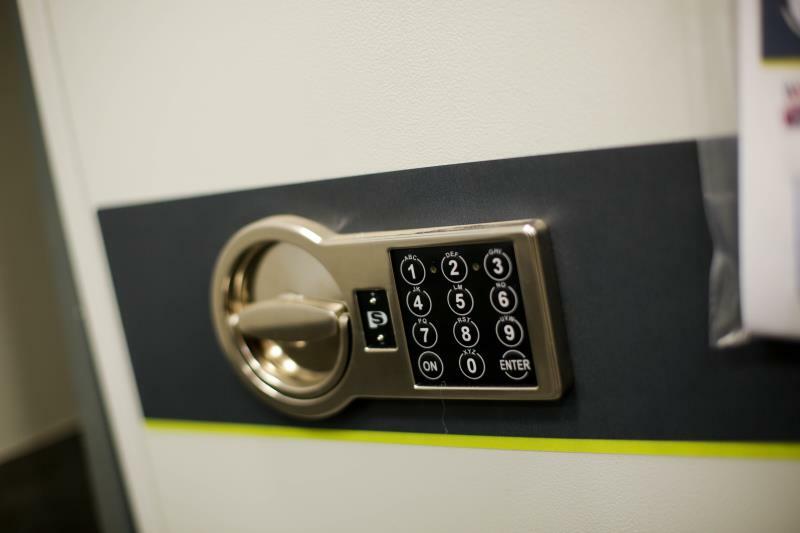 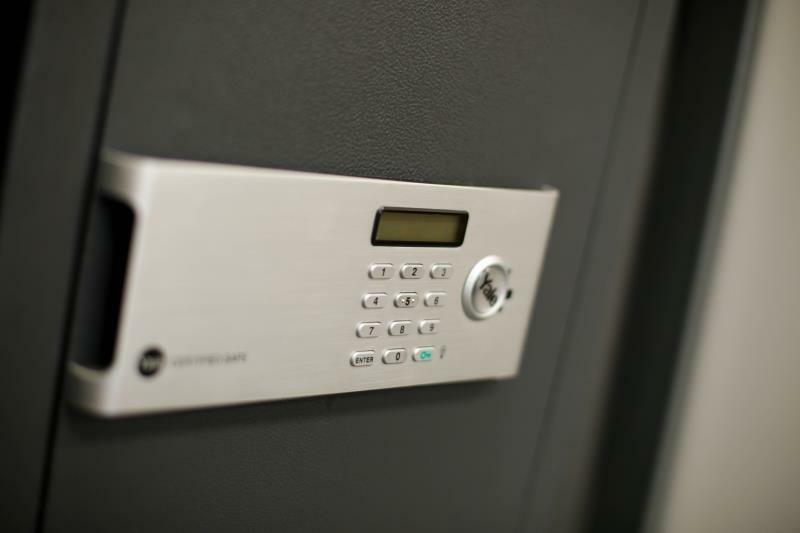 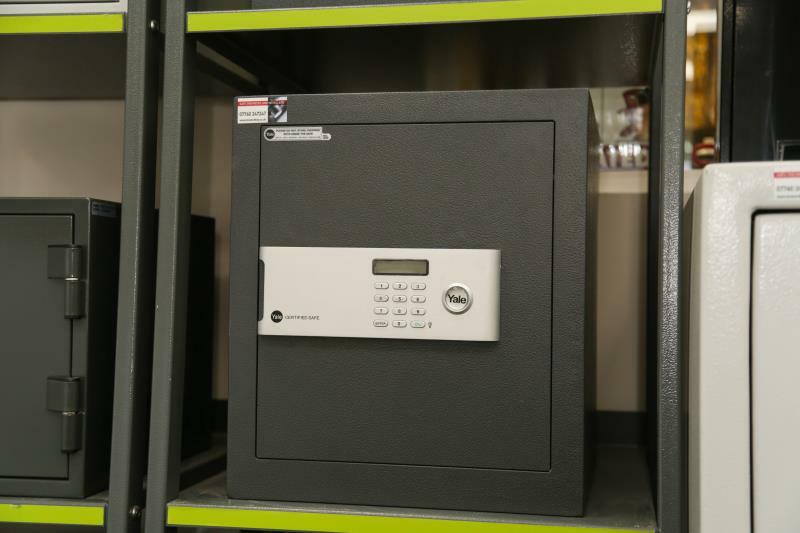 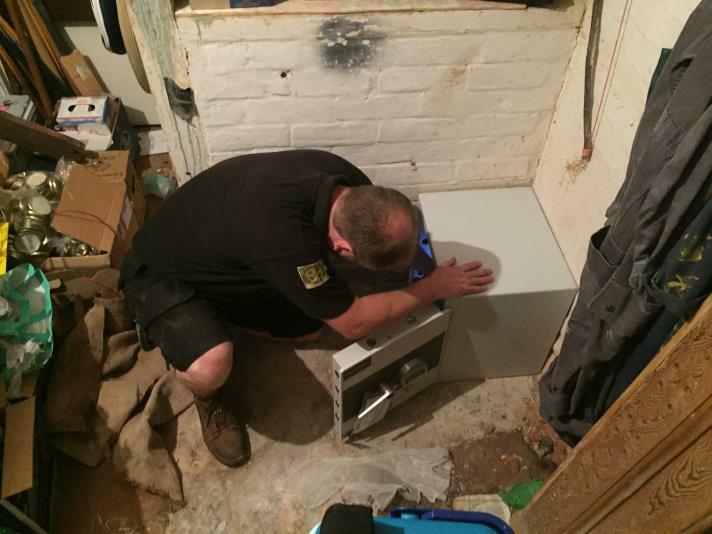 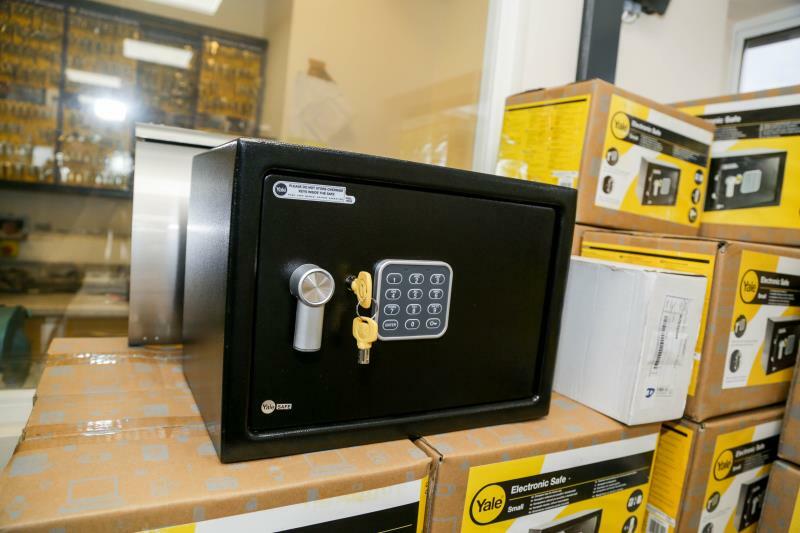 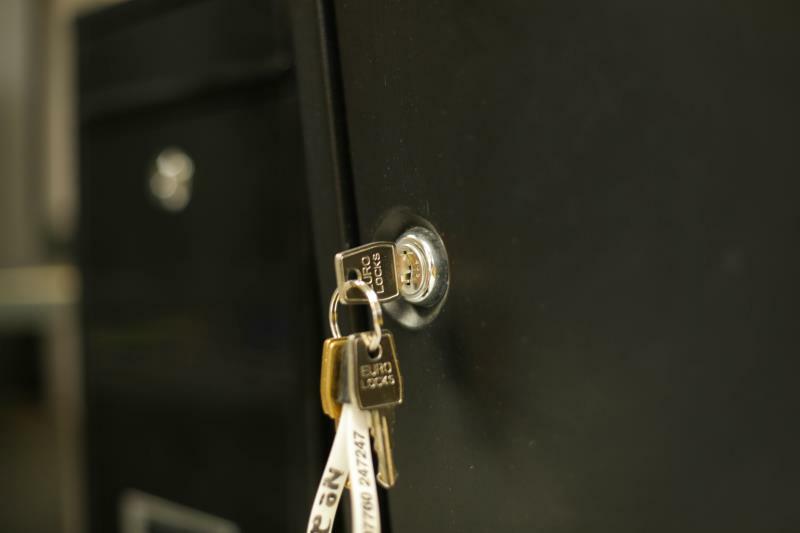 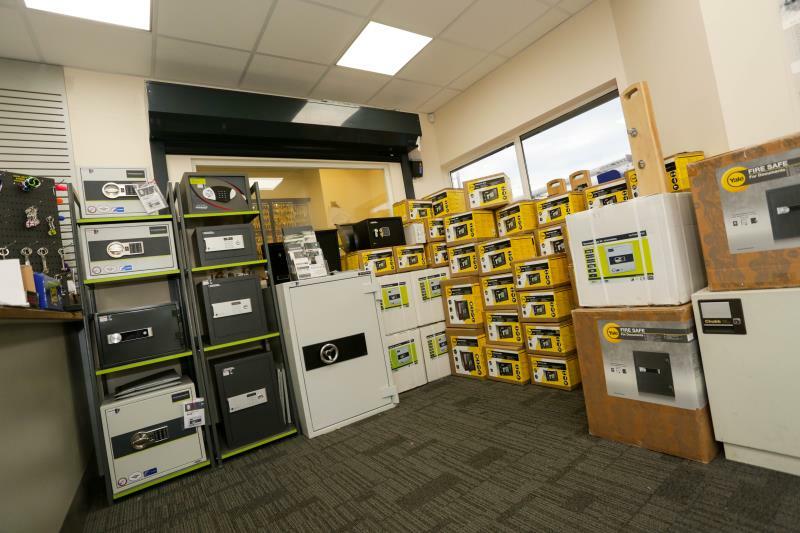 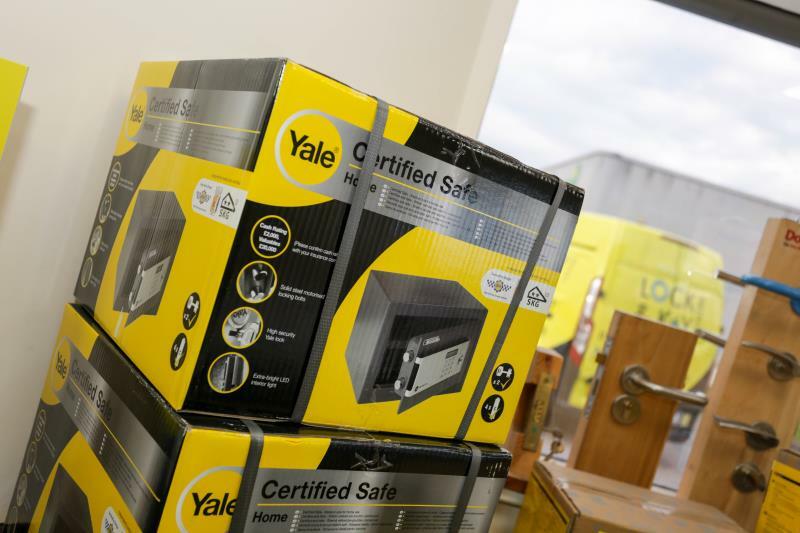 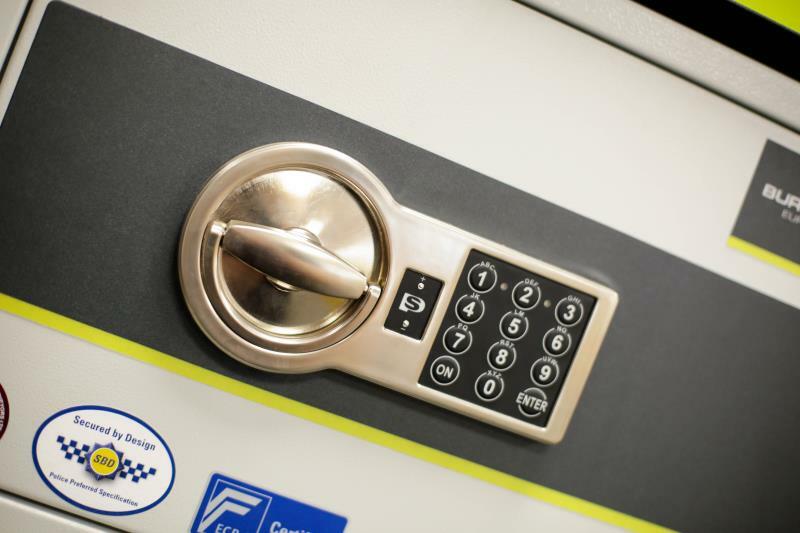 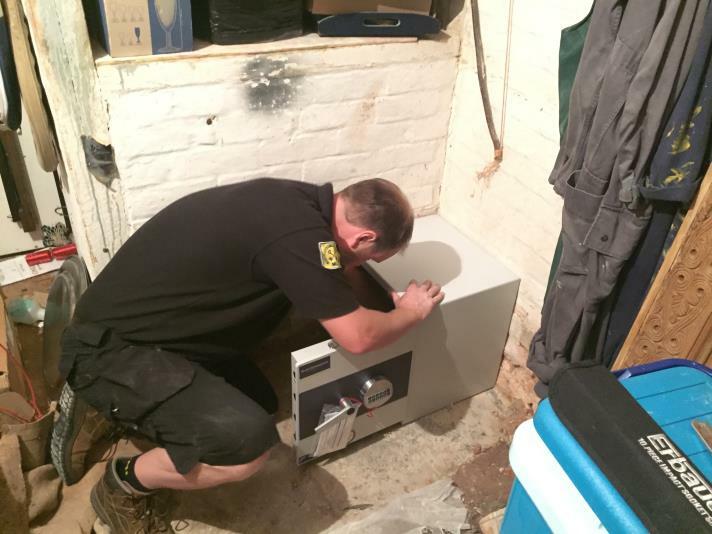 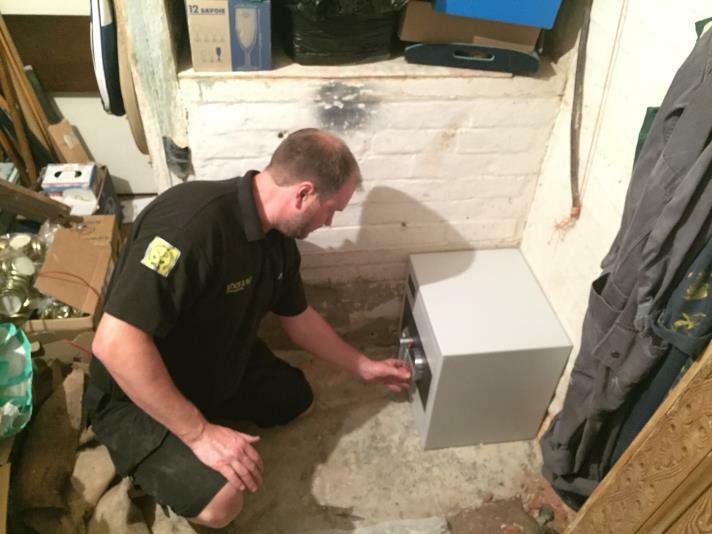 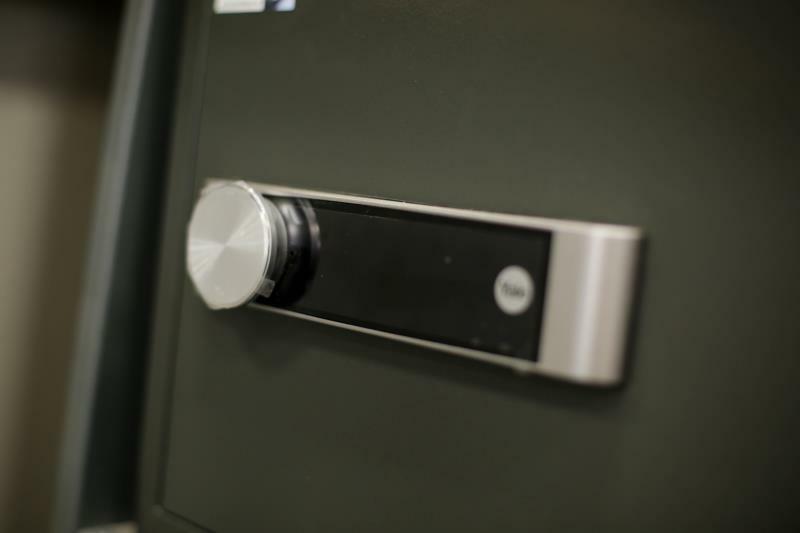 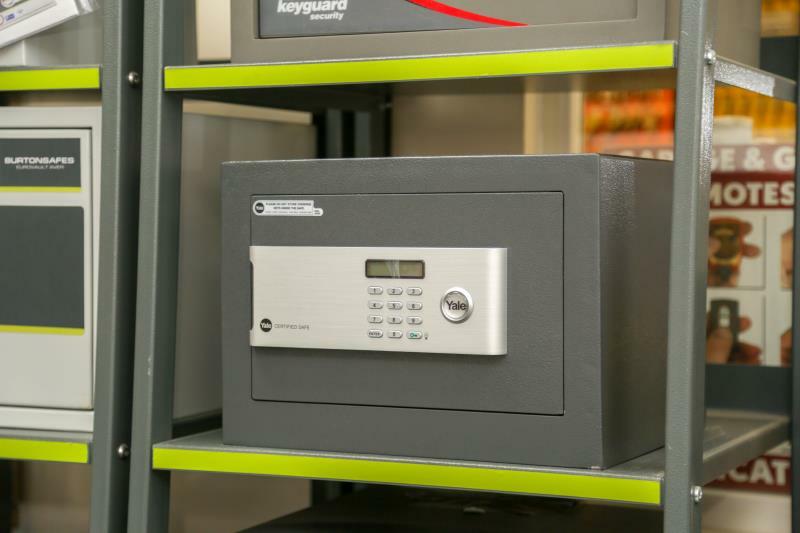 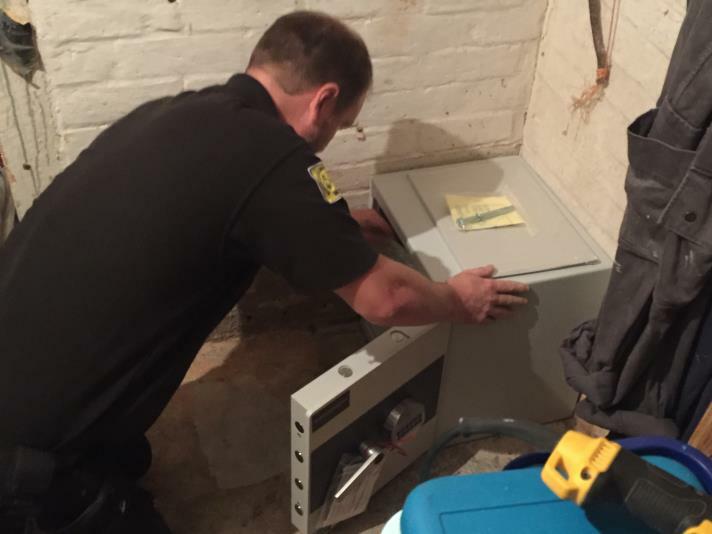 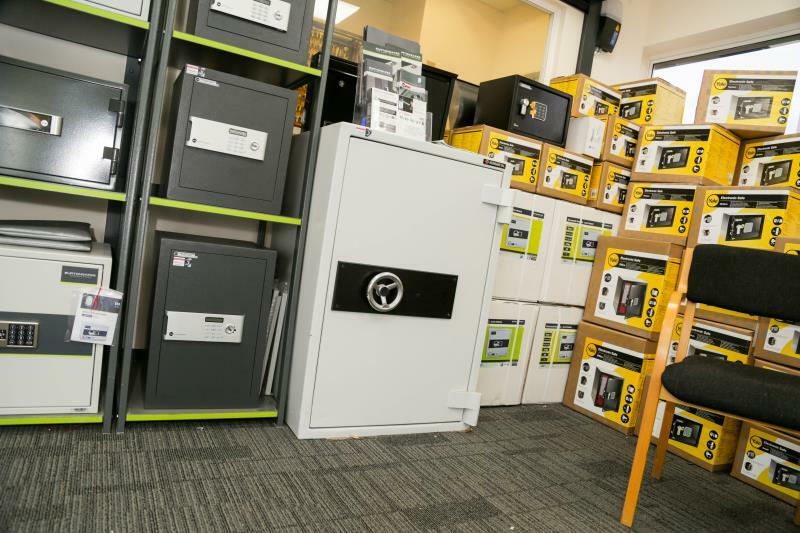 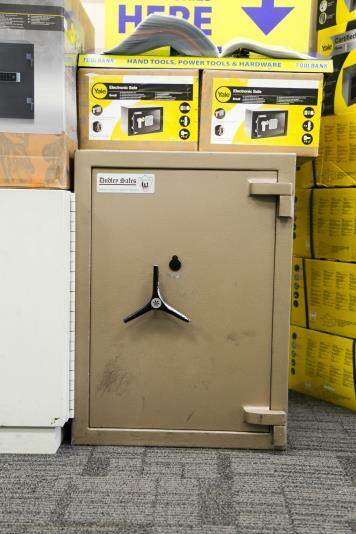 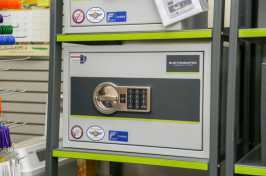 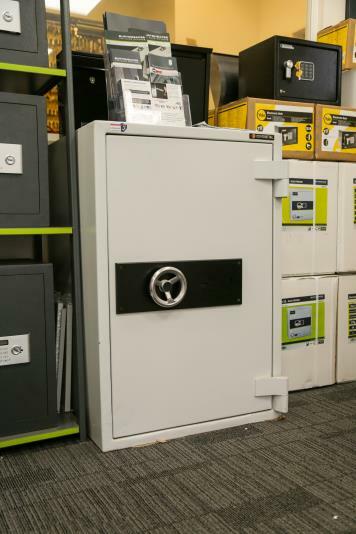 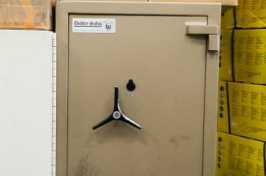 Our safe engineers are well experienced in handling safes from all manufacturers and brands..
Our safe engineers are well experienced in handling safes from all manufacturers and brands, so no matter your selection, we’ll be able to help. Get in touch to find out more; we’ll be happy to discuss your requirements in more detail.